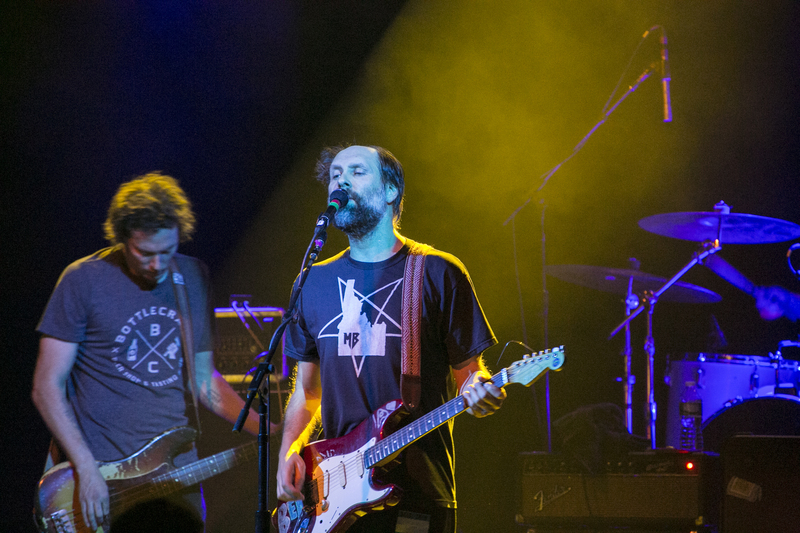 Built to Spill announced their eighth studio record, Untethered Moon, and tour just a few days ago, but a Bay Area show was conspicuously missing amid the half dozen other California shows. Likewise, Death Cab For Cutie also just announced the release date for their eighth record, Kintsugi, and embarked on a tour, with a noticeable Bay Area-sized hole in their schedule as well. 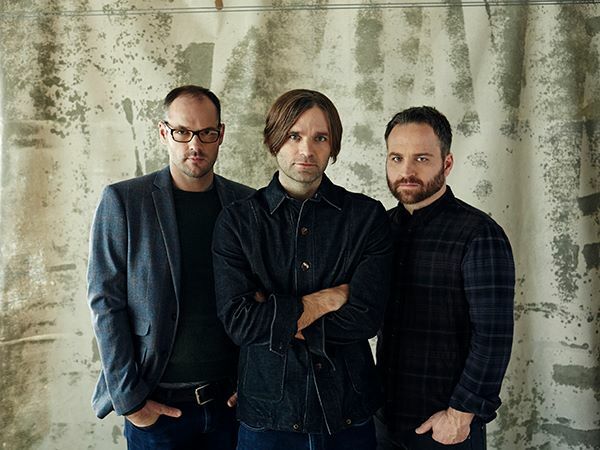 Death Cab for Cutie release their eighth record (and last with founding guitarist Chris Walla, who quit the band last year), Kintsugi, on March 31, and have announced a set of tour dates starting in April. 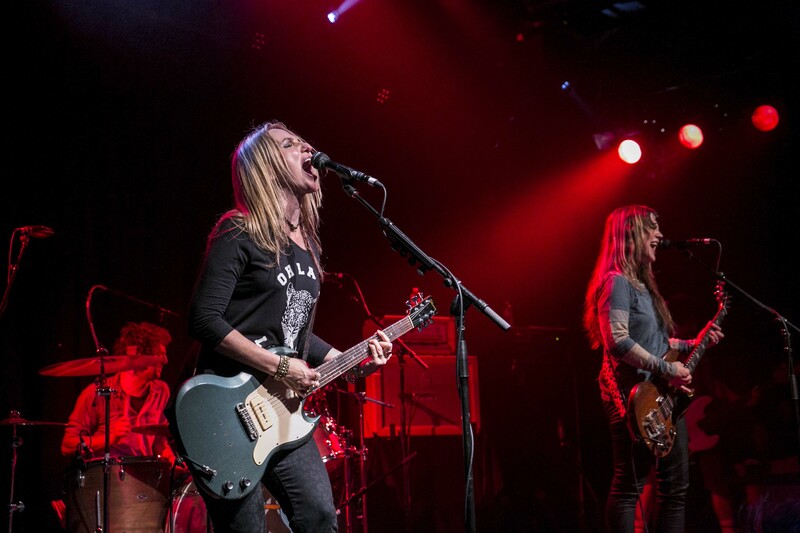 No Bay Area dates yet, but there are a lot of open dates on the schedule, so keep an eye out. As of now, the only California Date is July 12th at the Hollywood Bowl. 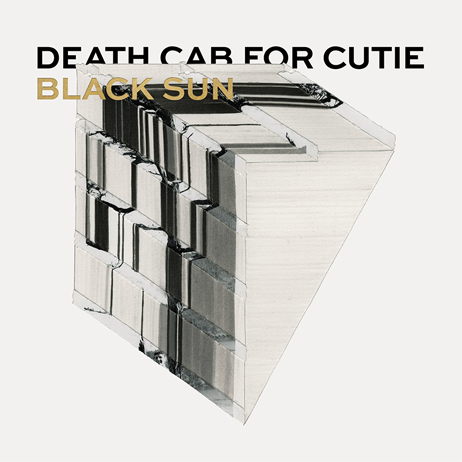 Death Cab just released “Black Sun,” the first single off Kintsugi, and it’s streaming below.